The game world would be incomplete without the legendary Game Boy. With the help of this system, Nintendo has made a breakthrough in the video game industry and managed to sell a record number of its devastatingly popular product in different corners of the world. You think that the good old days where you spent a lot of time with the cool portable console in your hands, playing your favorite retro games are in the past? No, they are not! Presently, you can indulge in your nostalgia and start playing old games on your Windows computer. And the physical Game Boy is not necessary anymore! All you need to do is to download an emulator and GBC ROMs for the game you want to play. And here you go! In the given article, we have listed the best Game Boy advance game emulators that can be successfully run on your Windows PC. If you are looking for a reliable and easy to use the emulator, then, it is high time that you checked Visual Boy Advance-M out. The user-friendly interface, compatibility with Game Boy, and decent graphics are only some of the advantages the emulator under consideration can boast of. This emulator is capable of supporting both Game Boy Color and, as the emulator’s very title suggests, Game Boy Advance games. Moreover, by downloading Visual Boy you get an excellent chance to personalize your experience. Those using the program can experiment with game settings. Thus, players can slow down or speed up their game and adjust the in-game resolutions to suit their specific needs. Apart from Visual Boy’s advantages listed above, there is one more! You can download this magic program for free, which means that you can start looking for and downloading it immediately. Meet the veteran of emulation – KIGB: the Game Boy Emulator! Though currently, many gamers tend to treat it ironically because of its respectable age, KIGB still has a head start on its “younger” counterparts. 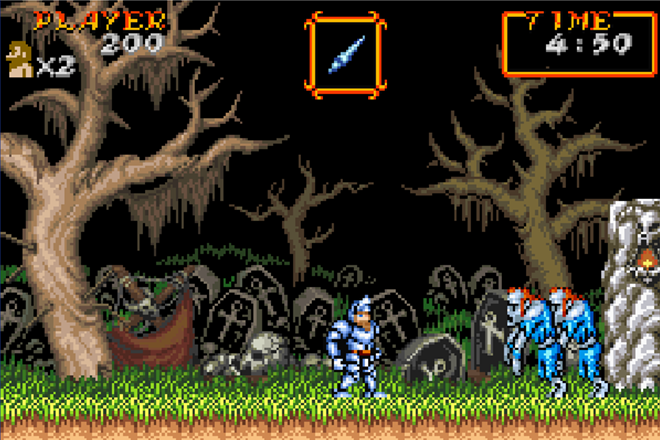 The emulator allows you to play in a 4-player mode on the same computer, as well as to play online with your game pals. 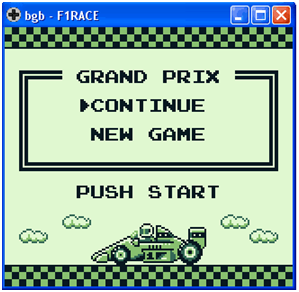 KIGB is exceptionally great for playing old-school Game Boy games. You will be able to quench your gaming nostalgia once you download Pokemon Yellow ROM or Pokemon Black 2 ROM and start training mega cute creatures on your Windows computer. Of course, Pokémon is not the only game you will be able to run with the help of KIGB. There are plenty of Game Boy, Game Boy Color, and Game Boy Advance games your emulator can support, notwithstanding that bitter fact that the program has not been updated since 2008. So, you are free to run it on Windows 10. Meet another emulator that is worth downloading. BGB is the representative of a new generation of emulators combining lots of useful features and options, which makes it an optimal option for those eager to play classic games on their PC. There are more than a thousand tested games you will be able to play once you avail yourself of BGB. Well-balanced, with optimized sound and graphics, this tool is designed to help you play a wide range of coolest games without freezes, lags, and bugs. This emulator also provides users with a chance to incorporate changes into ROM properties, which can be particularly interesting to those who want to try creating their own ROMs. There is also a gamepad at your service. Updated in 2015, the program can be successfully run on your Windows 10. We hope that our modest recommendations were of assistance to you in selecting between various emulators available online.